My Honda Blackbird battery recently failed. I can't complain as it was 14 years old. I was so impressed with the service it gave that I ordered exactly the same make and model from your shop. Great battery, really spins the engine on my Triumph Sprint 1050 much faster than the old battery. Time will tell but after a few weeks very happy. 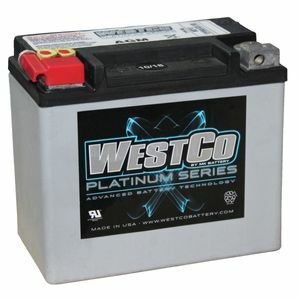 Had problems with a battery I purchased for my bike asked for 180amp power output. 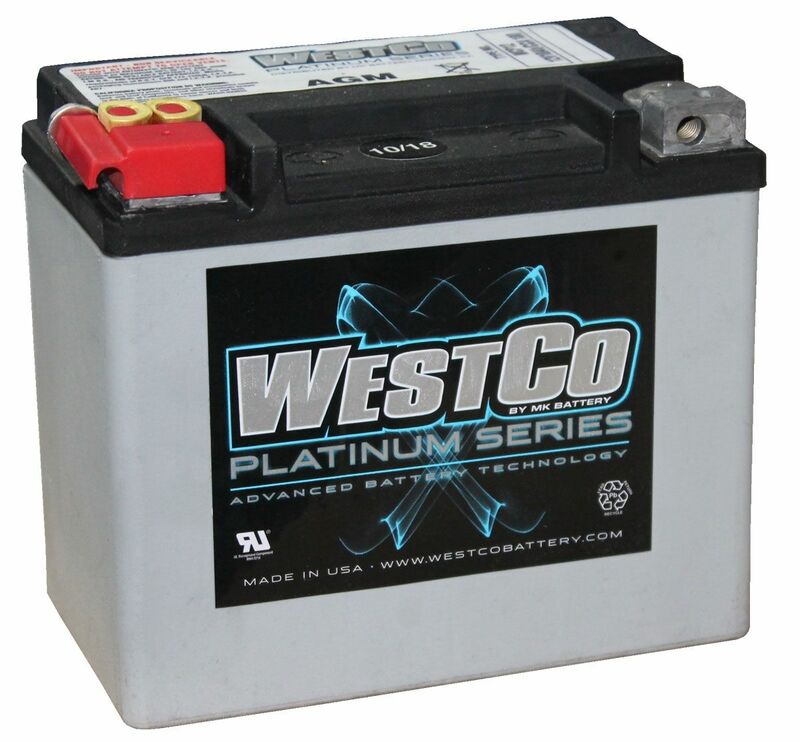 Would turn over but not start asked Tanya batteries what they thought with the number of battery fitted 110amp output they supplied me new battery and problem solved. 1st battery returned to original supplier. Battery appears excellent. Terminal screws and extra packing washers cater for all needs. Nuts are held in place unlike my manufacturers original battery where it is easy to loose them! Needed to modify cable ends stlightly to fit.